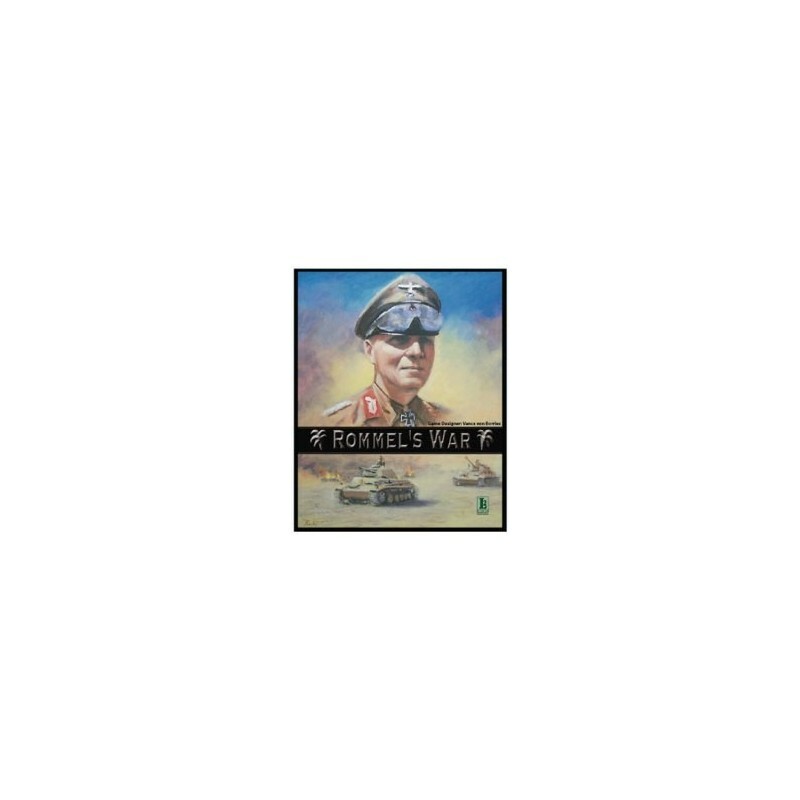 Operational game on the war in North Africa. It comes with two huge maps that stretch from Tripoli to Alexandria. Units range from battalion to division sized. Time scale is 3 turns per month. 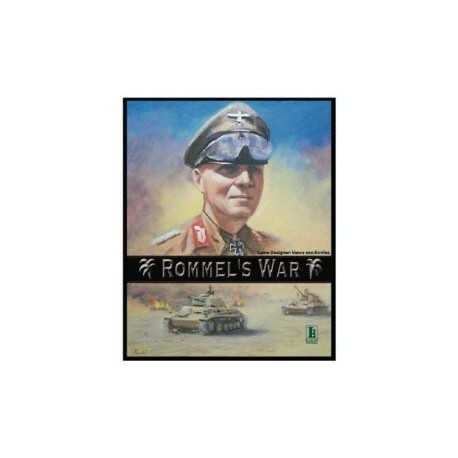 Rommel's War is a game covering a major campaign of WW II, starting with the Italian offensive into Egypt in September 1940 and ending with the conclusion of the El Alamein battle at the end of 1942, some 28 game months of campaigning. 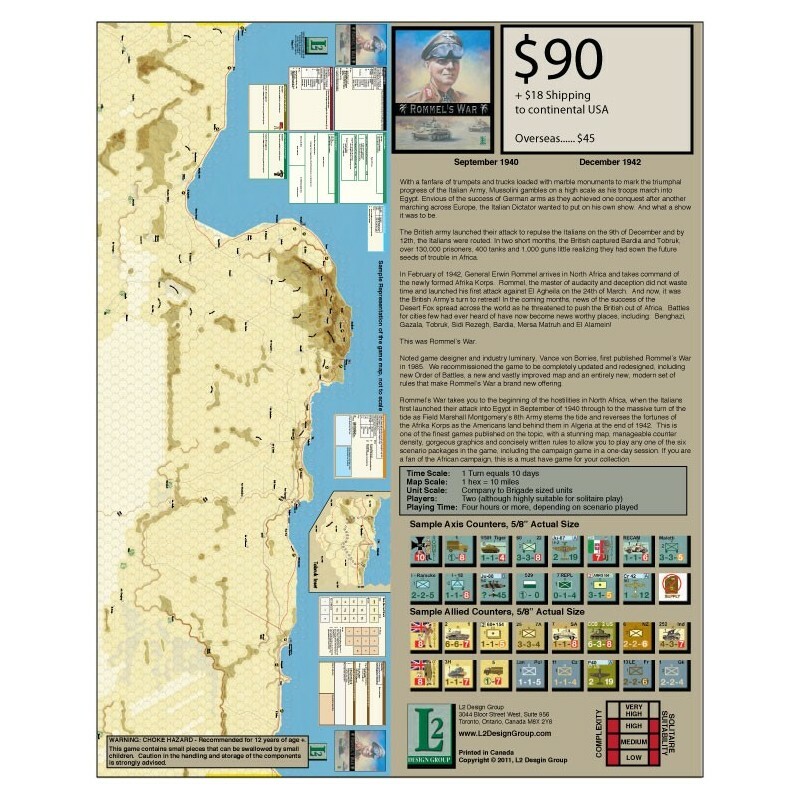 It includes scenarios such as Crusader, Gazala, and El Alamein and has extensive design notes. The game deals with supply issues, strategic issues, and battle advantages. It features an Inset map of Tobruk to give that fortress its full due attention.